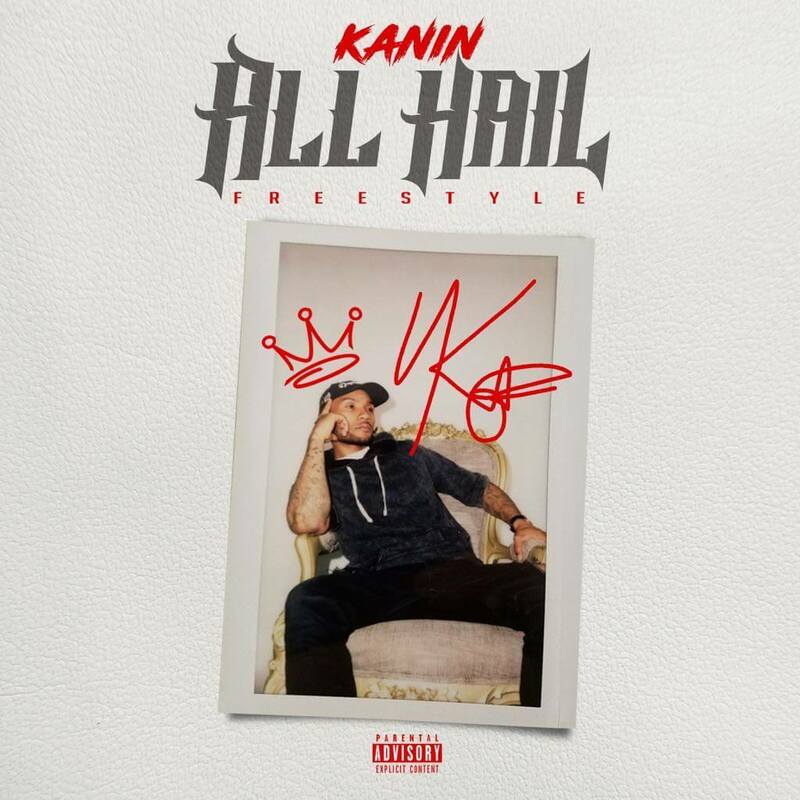 This will be Kanin’s first release since his previous hit record, “All Eyes On Me”. Kanin originally came to notoriety after collaborating with Grammy Award winning superstar, Kendrick Lamar, for his track “Winner Circle” from Kanin’s Old School New Sense EP. 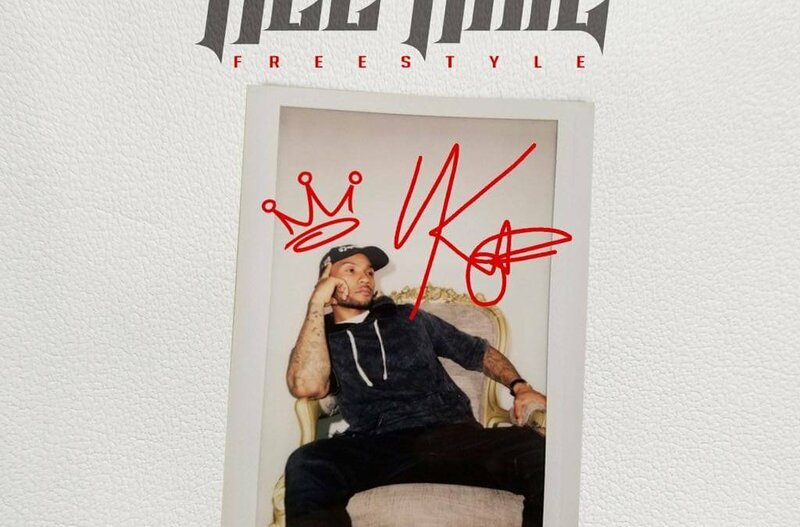 “All Hail (Freestyle)” is available on all musical platforms including, Spotify, Apple Music, SoundCloud, and Google Play. The video is available on Kanin’s official YouTube channel. Nigerian-American International Pop, RnB & Afro Beats artist Meaku recently released a music video for his smash hit “Banana” in downtown LA at the hip Blue Moon Hookah Lounge. 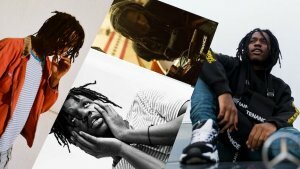 The single “Banana” written and performed by Meaku and produced by JB Minor, has reached impressive streaming numbers on the underground online music circuit. 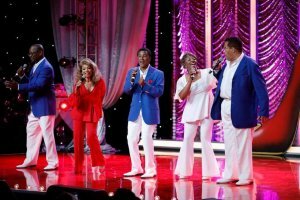 The video’s visuals capture the tune’s essence by including an ode to the iconic Josephine Baker, along with imagery of African culture, dance and a taste of humor. An open bar provided by Star Tender and complimentary Nigerian Jollof and plantain added to the festive spirit of the party as did a photo booth area provided by Opulen Photobooth. As the video premiered the crowd cheered Meaku and his production team on a job well done. 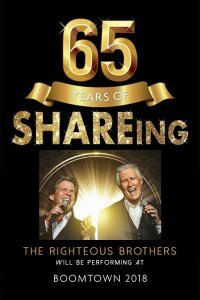 There was even an emotional surprise birthday video and cake presented to the man of the hour that brought the rising start to tears and showed of a side of him not often shared with mainstream media. 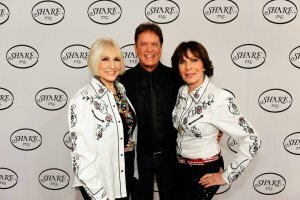 The yellow fruit themed event was produced by LaMay Day Productions and Events with Edna. Peek a BONUS video of behind the scenes from the night here. If you’re a small business in Southern California, it’s crunch time, and not just because the holidays are right around the corner— but because Small Business Saturday is also soon! Platform LA has launched its Small Business Saturday Competition in a search for the most notable designers and businesses around SoCal. The winning small businesses will be selected by Platform’s community of stores and restaurants and will be announced on November 15. The 10 winning small businesses will be able to showcase their goods and services in Platform’s first Small Business Saturday, on November 25. Platform will also provide each winner with a vendor station consisting of a table and chair, a complimentary parking space, and wifi to showcase their goods and services. If you have a creative product or brand, or know someone who does, and think that either should be at Platform, here’s your chance! To nominate yourself or your favorite small business for the market, go to Instagram and comment on any photo from the account you’d like to see win with the hashtag #SBSPlatform and tag @platform_la. Platform LA – the remarkable retail project by David Fishbein and Joseph Miller of Runyon Group is Culver City’s prized shopping destination. Part of the Hayden Tract, the most dynamic neighborhood in Los Angeles, the versatile center offers a collection of 120K square feet of curated merchants, chefs, and creative companies from around the world. 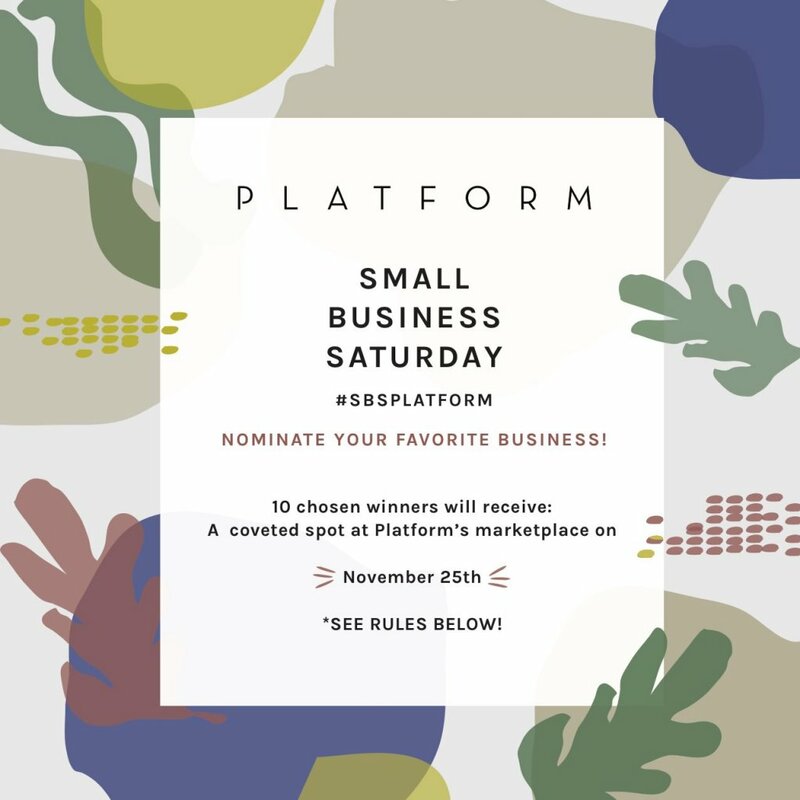 Platform was created to showcase independent small businesses and is excited to welcome the community to join in celebration of these types of businesses on Saturday, November 25th. 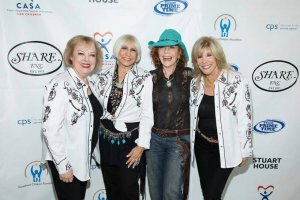 Miller states, “Our entire business is finding, nurturing and encouraging new independent businesses. We already have a great community of merchants and chefs and working with them to source the next great talent is something that is very exciting for us.” As the world of retail continues to rapidly transform, Platform knows that the future is in small entrepreneurial businesses, and has made this a huge focus for their merchandising efforts. Since opening Platform a year and a half ago, they have embraced any opportunity to celebrate the creativity and entrepreneurial spirit of those merchants and chefs. Now is the time to enter the competition, and it couldn’t be simpler— and it couldn’t have come at a better time. An appearance at the Small Business Saturday Market should be the icing on the cake for any business, considering the additional exposure just before the holidays and impending sales. 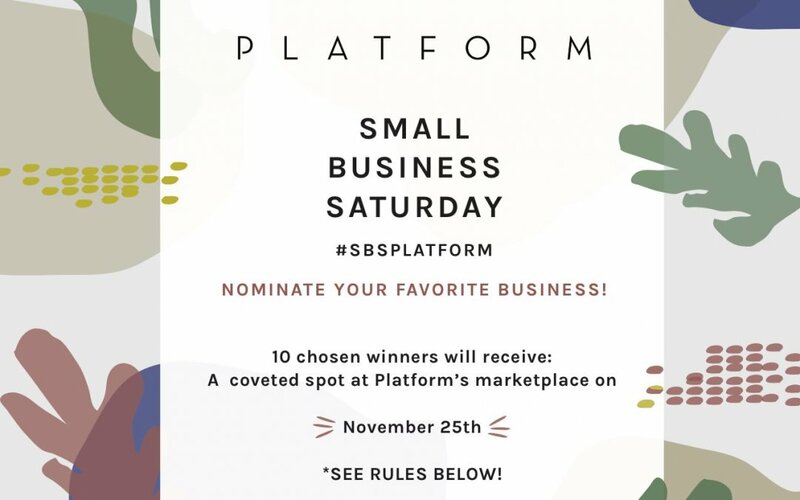 Make sure to use the hashtag #SBSPlatform and tag @platform_la in any post on the account of the business you want to see win a spot at Platform’s Small Business Saturday Market. Los Angeles, CA, October 11th – After swarming outside of Umami Burger at The Grove for hours, fans were relieved to finally see Jaden Smith arrive, where he was extremely friendly and chatted with everyone as he passed by — thanking them for their attendance to his special event. 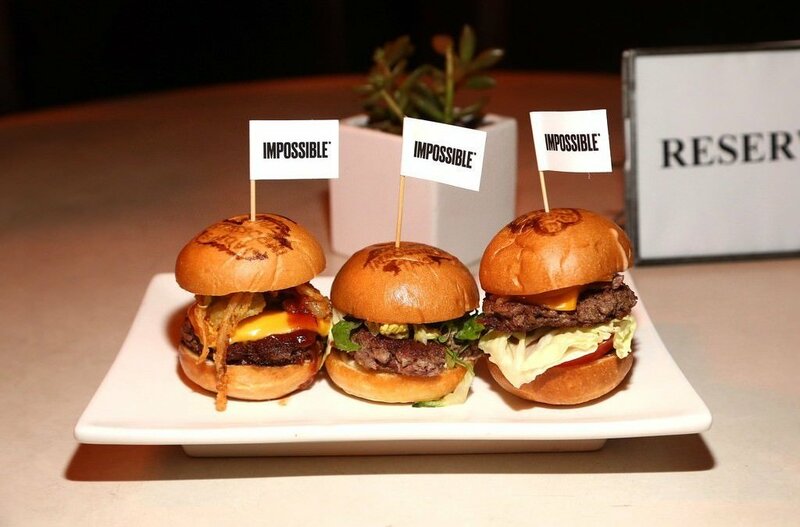 Jaden hosted his Umami Burger Artist Series launch party at The Grove to celebrate his Impossible Trio collaboration with Impossible Foods. Jaden’s Impossible Trio – a brand new, environmentally conscious dining experience – will be available in participating Umami Burgers nationwide starting October 12th, with $1 from every sale benefitting American Red Cross hurricane relief efforts. 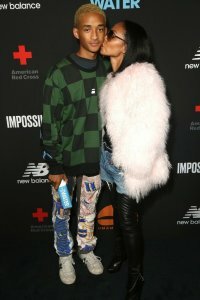 SBE, Umami Burger’s majority shareholder, hosted the launch party in partnership with Impossible Foods, JUST water, and New Balance to celebrate the collaboration with Jaden. Guests were served the Trio, along with other Umami favorites including Sam’s Crispy Chicken, Cheesy Tots, and mini chocolate milkshakes. Guests at the party sipped on a variety of signature cocktails including: Rande’s Spicy Margarita, Maple Bacon Old Fashioned, Velvet Mule, and Casamigos Frozen Margarita while mingling and enjoying tunes from the DJ’s set. 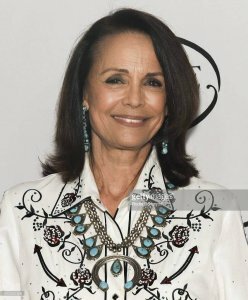 Not only did Jada Pinkett Smith arrive to support her son and celebrate his success, but so did a number of Jaden’s closest friends, fans who follow him on Twitter, and notable influencers from YouTube and the social media world — totaling nearly 300 guests. 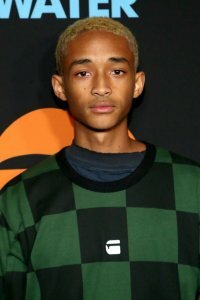 Jaden was spotted laughing, chatting, and snapping photos with guests in between bites of the delicious burgers. Jaden and Jada were spotted celebrating with Daniel Del Olmo, CEO of Umami Burger, Gregg Frazer, COO of Umami Burger, and David Lee, COO of Impossible Foods — all super excited about the launch. Jaden was truly the spotlight of the night, continuously surrounded by friends, fans, and family!